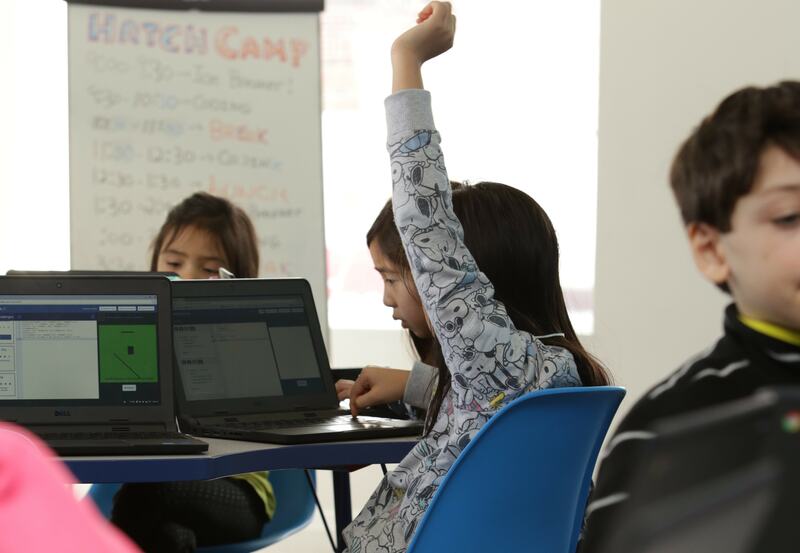 Our Coaches Make Great Kids Coding Programs! Our coaches make GREAT kids programs! They do a great job supporting and encouraging young people's knowledge and creativity in programming, electronics, and robotics . We spoke to Shivani, a computer engineering major who uses her academic background to help the students!